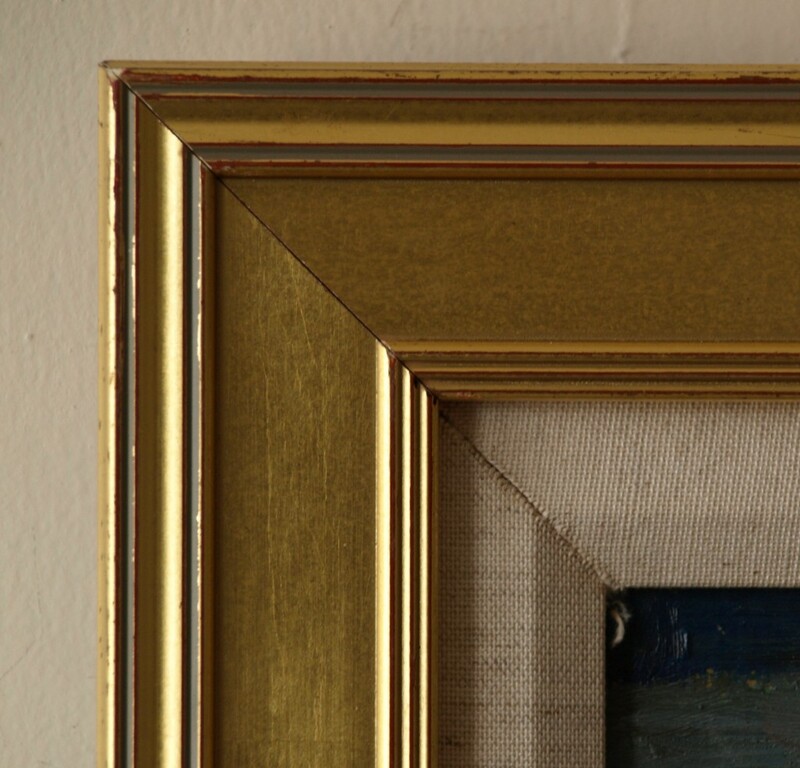 Please note: We offer frames for sale only when accompanied by a painting purchase. We do not sell frames separately. This entry was posted in Frames by cwsimmons. Bookmark the permalink.